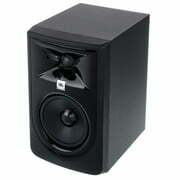 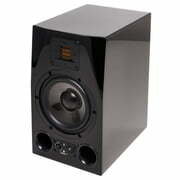 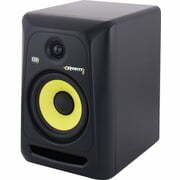 Welcome to our Monitor Speaker Online Advisor. 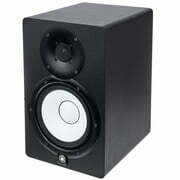 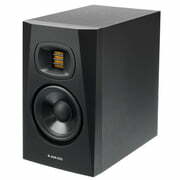 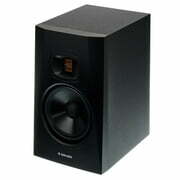 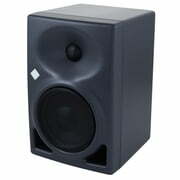 Studio monitor speakers are arguably the most crucial part of your entire studio setup - without a good monitoring system you can never be sure of exactly what you're recording to disk, or how your mixes will translate to other playback systems. 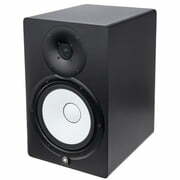 Studio monitoring is probably also the product category where there the greatest differences in quality can be found from the poorest to the best, there being no single ideal design in the same way as with digital converters for instance. 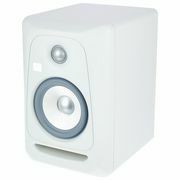 While a pair of hi-fi speakers might seem like a cheap alternative, these will have been designed to give a flattering rather than honest interpretation of the signal, and are also not great at withstanding a hi-hat being soloed at full volume! 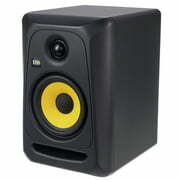 In this guide we'll outline the basic principles of studio monitors, and take a closer look at their most common features and the differences between various designs.